It could be any number of scenes and for each of you it will be a little different. 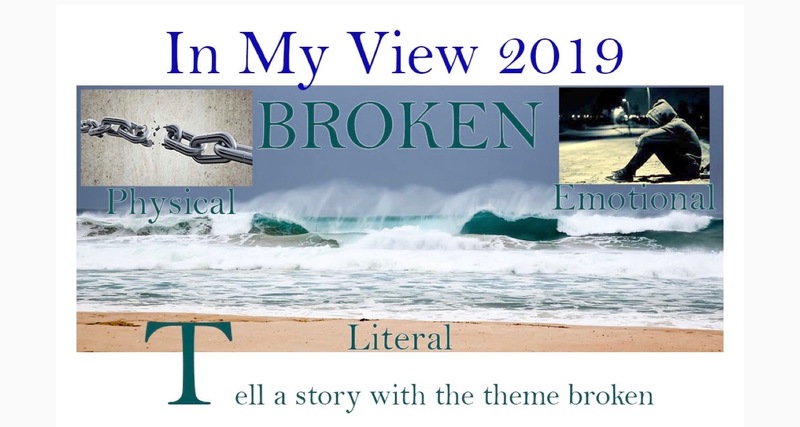 You tell the Broken story with your photograph and you could be in the running for a great prize and inclusion in the prestigious book of finalists or just the satisfaction of being part of this competition. Open to all Australian amateur photographers from anywhere in Australia.